I start a new exciting career in international sales for a major telecommunications company, HQ base in the UK. 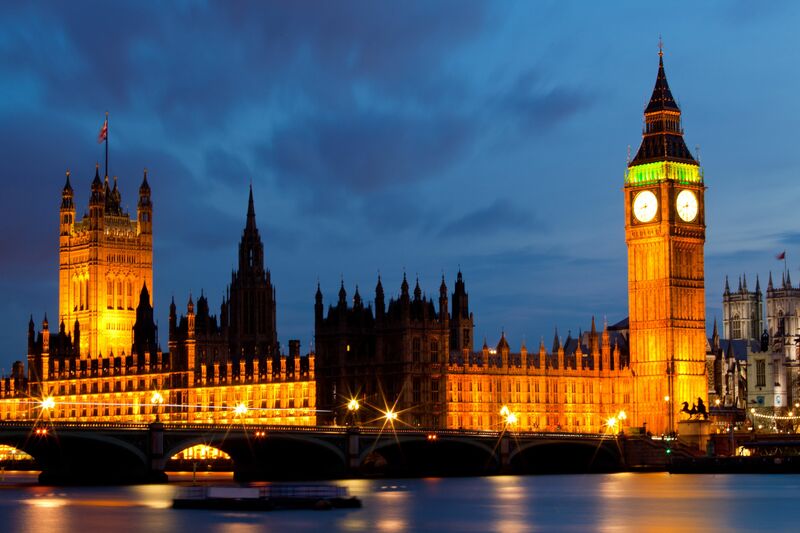 The first time I get the news I am going to London, I am excited. I’ve never been and I’ve read so much about the culture, heck I am living it in the US, really. Think about it, the US was settled by European (British) outlaws who wanted nothing to do with the Queen’s financial hold, but wanted her military muscle…hmmm, does that sound familiar? All at the expense of the indigenous people’s culture, lives and future generations. Not to mention the people they brought to the land to build what we call the land of the free and home of the brave. The US is more European than people realize, if you look at an American teenager and a British teenager, they look the same, act the same and the culture is very similar. What we do in the US influences them and vice versa. We may have more arrogance, but that comes later. Excuse my trip down the rabbit hole of soapbox and political posture, it’s easy to follow that road, as you just witnessed. I progress with the story before I completely lose you. Now, I was explaining how I was excited about the trip, ah yes. Well, the trip length is a week, and I have the weekend as a bonus – yeah! I take care of business and meet co-workers I corresponded with via email and phone for months, it was great to see them face to face. The office was super modern and cool. Even the cafeteria was impressive with a view of the pond…a little one. Some of my co-workers take me to their local pub for happy hour drinks…I have a non-alcoholic ‘fizzy’ drink (by mistake – didn’t ask for “still” water) and enjoyed the conversation. I must say I was a bit uneasy at the idea of going, because I didn’t expect to fit in and had no real history with talking with the girls about anything else other than work. I survived and had a good time. Next day we go to a club, it’s somebody’s birthday and we dance the night away – a work night BTW. I couldn’t believe how much of party animals these girls were, but I loved it. They showed me a wonderful time. Next, we go to a really artsy restaurant with music and hip vibe…I still have that image fresh in my mind – good times! For the weekend, I do the city tour via the ferry and double-decker red bus. I have to say my friend Sam showed me a great time – Tower Bridge (she corrected me, I thought it was the London bridge), London Eye, Buckingham Palace and Big Ben! I saved some of the others for the next visit. They’re all major tourist attractions and I am thrilled to see them all, but the one that catches my retrospect eye is “Big Ben”. Some historians, history majors, buffs, enthusiasts and Wiki say this clock tower or big bell was given the nickname after Sir Benjamin Hall or Benjamin Caunt the prize fighter. Now, this is where I lose most of you. It is said that the engineering source of this great clock tower is by way of Mr. Benjamin Banneker. You know, the guy who created the farmer’s almanac and designed the layout of Washington (the grid). Why the deceit you may ask, well it goes back to my original rant about the settlement and the culture we share with the British (UK). We have been and still are very much connected to them and the brilliance of our citizens has been exploited by their own and foreign countrymen alike. The fact is, most of our modern day technologies were invented by people that didn’t or don’t get the real credit, mainly because of social and political positioning. The dedication was a nod to his brilliance and contribution to the advancement of this form of mechanical engineering for time telling. Stories are made up to cover the true meaning to appease certain people and the masses, even to go so far as renaming it in 2012. They behave like we and we behave like them. We are the same and the thread of culture is fascinatingly oblivious to the average traveler. So, the next time you visit jolly ol’ England (UK), pay your respects to the real Big Ben. And maybe now when you travel to other countries you ask yourself and the tour guide for that matter, what is the ‘real’ story behind this…? Looking to visit London this spring or summer, check out these sources before your book. It seems that the Euro is tanking and the cost for a European holiday is more attainable than you may think. SAFE TRAVELS! @airfarewatchdog >>> Follow them on Twitter as well, if you want real-time news on other travel tips. This is a good site to get good deals on tourist attractions and the sightseeing city card.